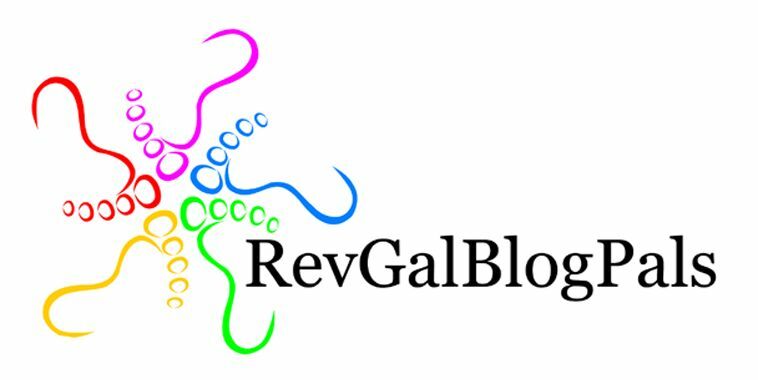 It’s Friday Five time again over at Revgals and the question today is what do you do if you have a snow day or unexpected free day? Here in Nova Scotia, we have snow days quite regularly, but they are not the same as they were 20 years ago. With internet and on-line storage of all my ministry/work documents, there is no reason not to work! Although there is a special deliciousness of working in my lazygirl chair in my jammies. This past Christmas season, we had two major wind storms, one which knocked the power out in our home for almost 24 hours. Thankfully the weather was quite mild and our house stayed warm and we have a gas stove so cooking and COFFEE was not a problem. I am not sure if I did five things that day. I read… for a very long time… I think it was a mystery novel. I cooked a delicious pot roast and invited my sister to eat with us as she had no power.